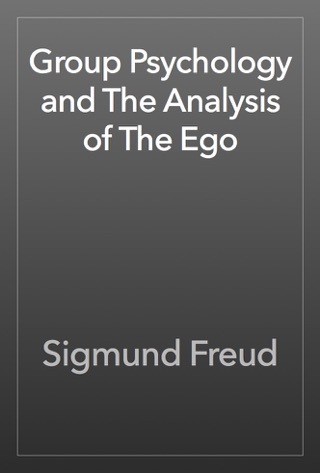 In Group Psychology and the Analysis of the Ego, (1922), Sigmund Freud based his preliminary description of group psychology on Le Bon's work, but went on to develop his own, original theory, related to what he had begun to elaborate in Totem and Taboo. Theodor Adorno reprised Freud's essay in 1951 with his Freudian Theory and the Pattern of Fascist Propaganda, and said that "It is not an overstatement if we say that Freud, though he was hardly interested in the political phase of the problem, clearly foresaw the rise and nature of fascist mass movements in purely psychological categories. Group Dynamics refers to a system of behaviors and psychological processes occurring within a social group (intragroup dynamics), or between social groups (intergroup dynamics). The study of group dynamics can be useful in understanding decision-making behavior, tracking the spread of diseases in society, creating effective therapy techniques, and following the emergence and popularity of new ideas and technologies. Group dynamics are at the core of understanding racism, sexism, and other forms of social prejudice and discrimination. These applications of the field are studied in psychology, sociology, anthropology, political science, epidemiology, education, social work, business, and communication studies. Within the context of psychology, Social Psychology is the scientific study of how people's thoughts, feelings, and behaviors are influenced by the actual, imagined, or implied presence of others. By this definition, scientific refers to the empirical method of investigation. The terms thoughts, feelings, and behaviors include all psychological variables that are measurable in a human being. The statement that others' presence may be imagined or implied suggests that we are prone to social influence even when no other people are present, such as when watching television, or following internalized cultural norms. Social psychologists typically explain human behavior as a result of the interaction of mental states and immediate social situations. In general, social psychologists have a preference for laboratory-based, empirical findings. 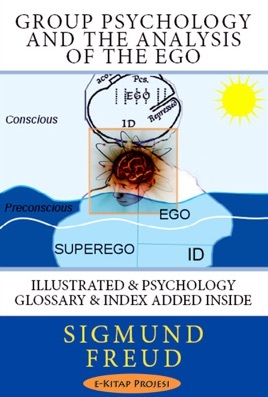 Social psychology theories tend to be specific and focused, rather than global and general. Social psychology is an interdisciplinary domain that bridges the gap between psychology and sociology. 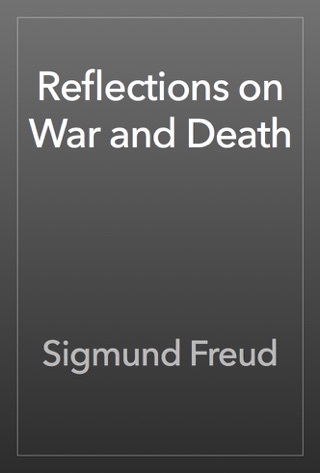 During the years immediately following World War II, there was frequent collaboration between psychologists and sociologists. However, the two disciplines have become increasingly specialized and isolated from each other in recent years, with sociologists focusing on "macro variables" (e.g., social structure) to a much greater extent. Nevertheless, sociological approaches to social psychology remain an important counterpart to psychological research in this area. In addition to the split between psychology and sociology, there has been a somewhat less pronounced difference in emphasis between American social psychologists and European social psychologists. As a broad generalization, American researchers traditionally have focused more on the individual, whereas Europeans have paid more attention to group level phenomena.. 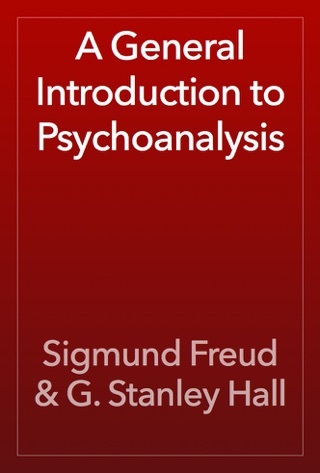 In creating psychoanalysis, a clinical method for treating psychopathology through dialogue between a patient and a psychoanalyst, Freud developed therapeutic techniques such as the use of free association (in which patients report their thoughts without reservation and in whichever order they spontaneously occur) and discovered transference (the process in which patients displace on to their analysts feelings derived from their childhood attachments), establishing its central role in the analytic process. 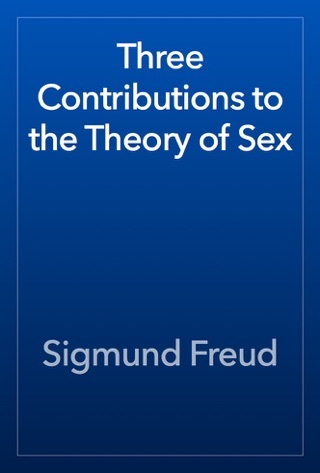 Freud’s redefinition of sexuality to include its infantile forms led him to formulate the Oedipus complex as the central tenet of psychoanalytical theory. 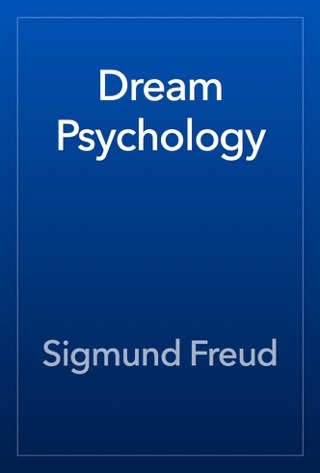 His analysis of his own and his patients' dreams as wish-fulfillments provided him with models for the clinical analysis of symptom formation and the mechanisms of repression as well as for elaboration of his theory of the unconscious as an agency disruptive of conscious states of mind. 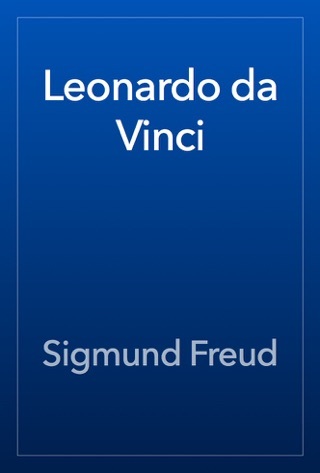 Freud began his study of medicine at the University of Vienna in 1873. He took almost nine years to complete his studies, due to his interest in neurophysiological research, specifically investigation of the sexual anatomy of eels..